Sign the Declaration on Encouraging and Promoting Translations! 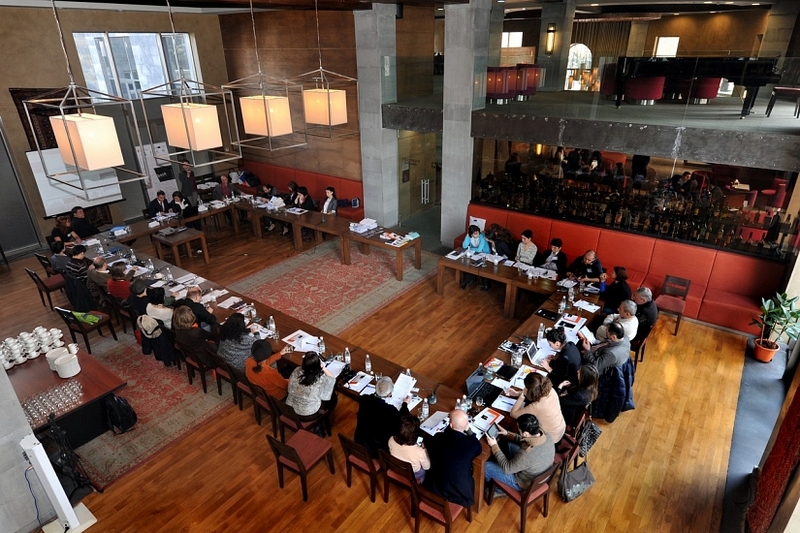 The Declaration on Encouraging and Promoting Translations was discussed and endorsed during the international training workshop on Promotion of Literature in Translation (Yerevan, 21-22 February 2014), organized by the Book Platform project in the framework of the EuroEast Programme of the European Union. This is the first ever document of this kind in the region. It appeals to the publicly supported organizations in the field of books, publishing and translations, to adhere to a policy of encouraging translations abroad, which conforms to the principles of transparency, decentralization and openness to cooperation. Furthermore, the Declaration recommends Policy Instruments for Encouraging Translations. The Declaration is now open for endorsement by all cultural actors in the European Neighbourhood countries. You can sign it online on the Book Platform website! The text of the Declaration with an online signing button (right below the text of the Declaration) is available here in English and in Russian. If you wish to further spread the word about it, please, feel free to share it with your friends and colleagues! By signing or spreading the word about the Declaration, you contribute to the Book Platform's efforts to make a positive policy change in the promotion of translations, and, ultimately, to the better inclusion of the literatures of the three countries in the international cultural dialogue. Thank you for your support! 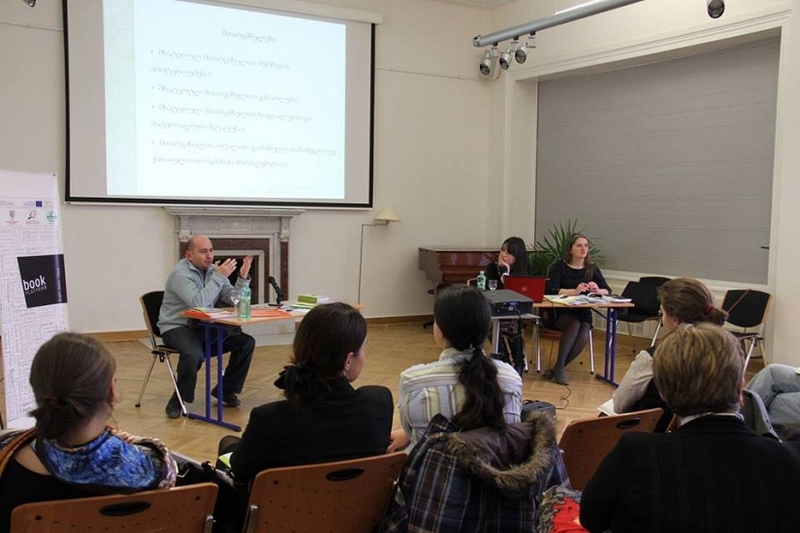 THE BOOK PLATFORM PROJECT assists in developing skills, in building international networks and in creating smart policies for creating an environment for a healthy, sustainable and open book culture in three countries of the EU Neighborhood Policy – Armenia, Georgia and Ukraine. It is a project of Next Page Foundation in cooperation with Armenian Literature Foundation (Armenia), National Publishers Association (Armenia), Georgian Book Publishers Association (Georgia) and Publishers' Forum (Ukraine), supported by Eastern Partnership Culture Programme of the EU.